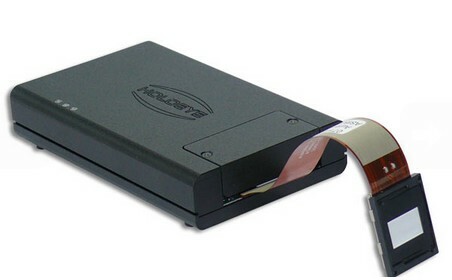 The PLUTO phase modulator models are based on reflective LCOS microdisplays with 1920 x 1080 pixel resolution and a small 8.0 μm pixel pitch. 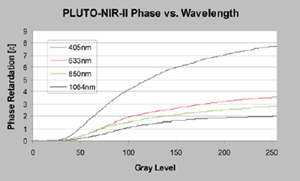 The PLUTO phase modulator series comprises 6 versions, optimized for the visible, abroad wavelength band centered at 850 nm, a version specialized for the near infrared around 1064 nm and a version optimized for typical telecommunication wavelength around 1550 nm (C-Band). 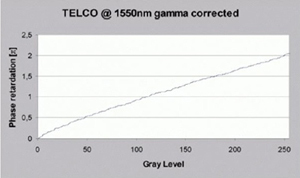 Furthermore 2 high retardance display panels are available (visible and broadband 400-1100 nm) which enable a modulo 4 Pi or 6 Pi encoding of optical functions depending on the wavelength. 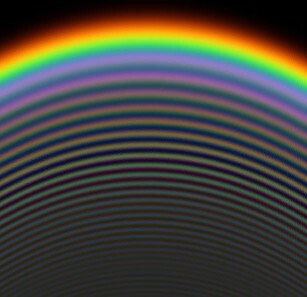 Applications range from holography, lithography, optical metrology, interferometry, optical tweezers, wave front corrections to phase shifting applications. 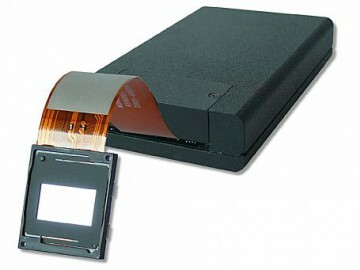 The high fill factor of the display also ensures a high light efficiency. 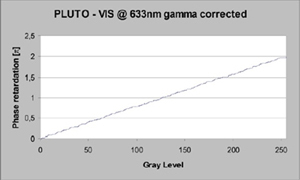 PLUTO-VIS: This version is optimized for the visible because of a broadband AR (anti reflection) coating for this spectral range. 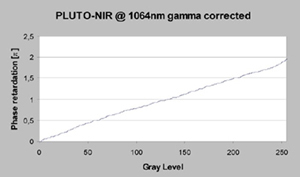 PLUTO-TELCO: This version is optimized for common telecommunication wavelenghts ranges around 1550 nm.